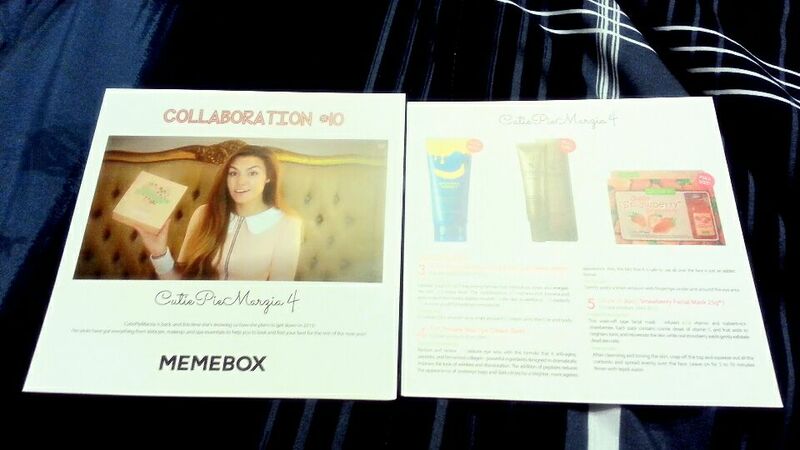 Opened Cutie Pie Marzia 4 box… why were there 4 of these? The box, when opened and things tossed around a bit, looked nice and full! :3 Ah, that made me happy and reminded me of early Memeboxes where the box was actually full instead of being packed in the bottom with tissue paper. XD No filler here! Okay, I would never pay $28 for this tiny tube of BB cream, especially because it is comparable to Skin 79 Diamond Prestige, which isn’t very expensive. 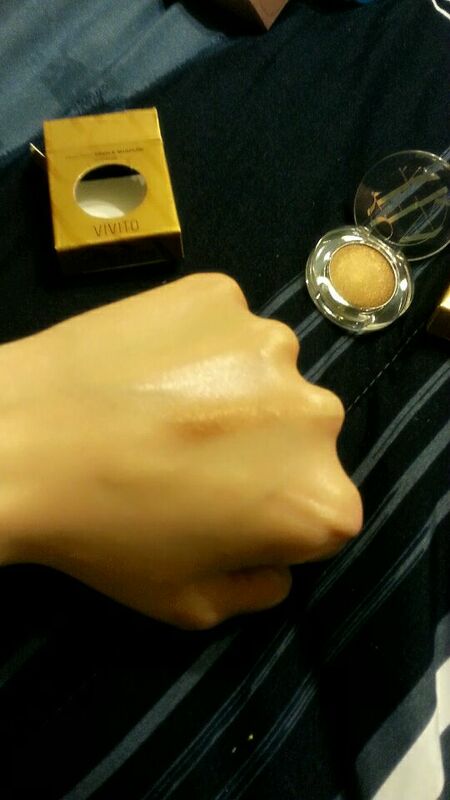 It has almost the same texture and grey cast of that BB cream. I would say it is a dupe. 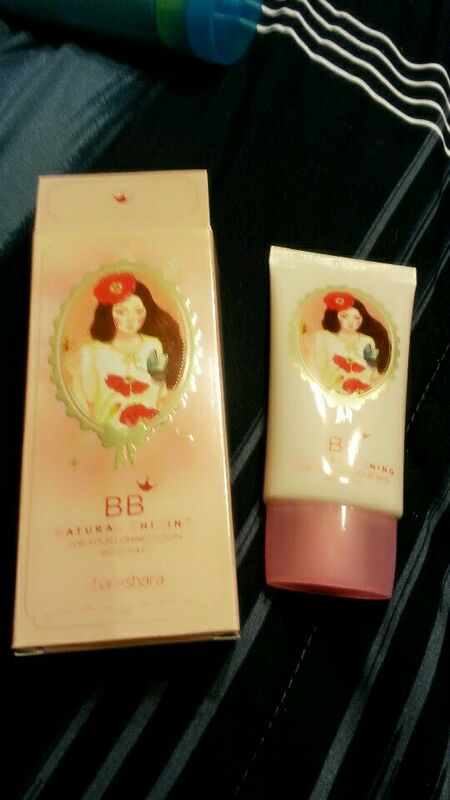 XD The picture is cute, but I like the Skin 79 packaging better. D: So, I would recommend that one instead! It really does do about the same thing, though. 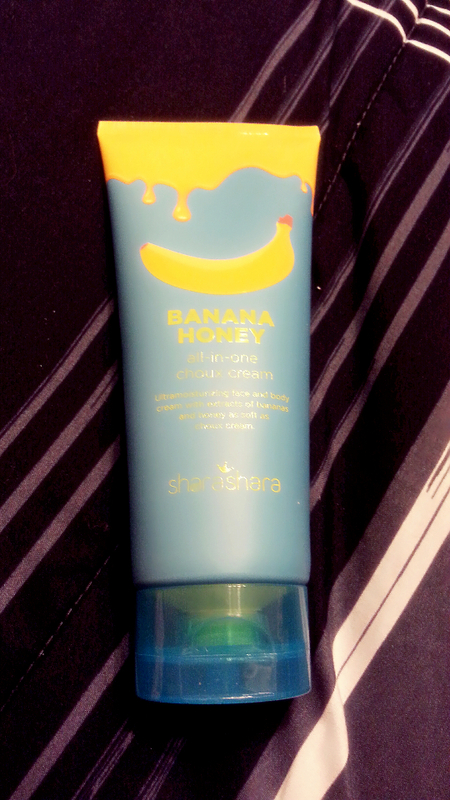 If you don’t like grey cast bb cream, you’d probably hate this, and the other one. 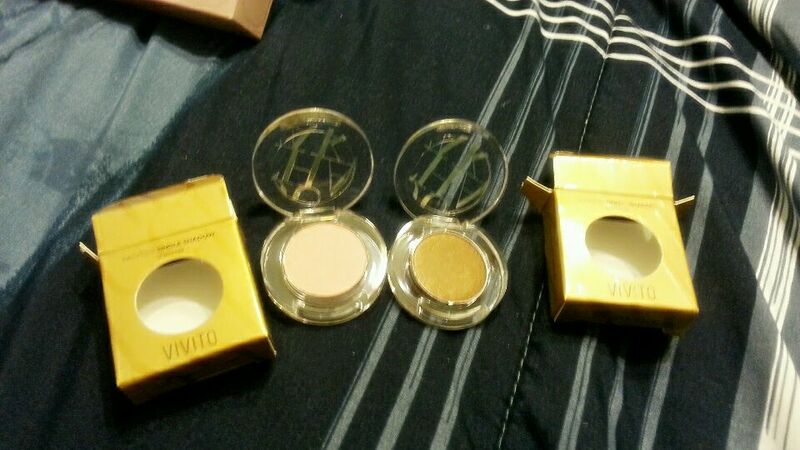 These are actually cute little eyeshadows with a decent amount of pigment! I got Shy Pink and Coco Brown, which blend lovely together. I am surprised. I’ve never gotten decent eyeshadow from Memebox, so I am super happy. Much wow. As you can see, not too bad! :3 Perfect amount of shimmer for me! Would never pay $10 for this bath bomb, especially when there are tons on Etsy for maybe $4, but it was still a lovely thing to get in cute packaging! I got boring Chlorella. I was hoping for peppermint! but the little cup is cute so I’m happy. 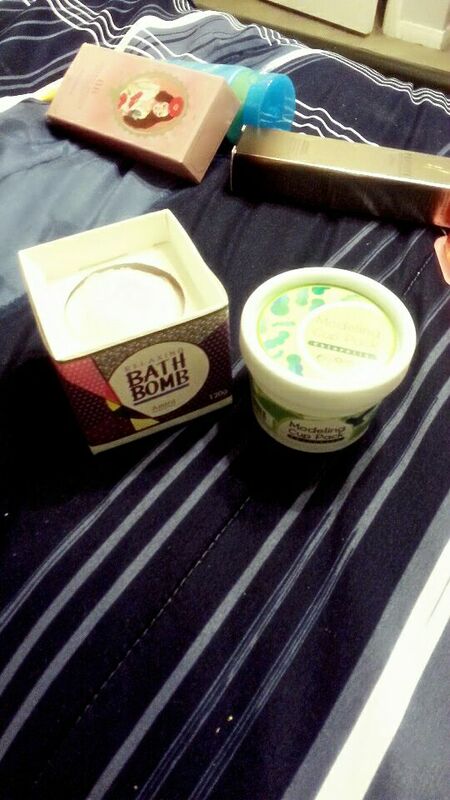 :3 Hopefully this one won’t look like vomit like the one I got from Tester Korea. Not much excitement, but useable! These masks look really gooey in the package. o.o I think it’ll be a mess when I use them, but we’ll see! I love strawberry anything, and masks, so I am happy to have these! Overall, I think this was a very solid box, concidering the previous Cutie Pie boxes looked pretty bad to me. 😀 It was a nice little goodbye to Memebox Global as well. Oh, Memebox, I will miss you so much.